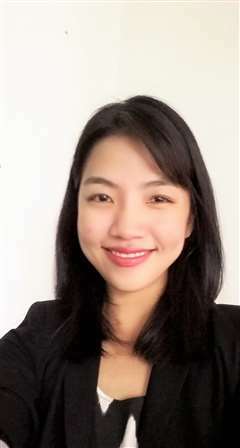 Malaysia Real Estate Agent / Property Negotiator Lee Li's Property Listings | Property Hub Sdn. Bhd. If you are a seller who’s looking to sell your home or a buyer who’s finding your dream home, I am here to assist. With over 12 years corporate experience in marketing, sales, hospitality and 2 years as an account director in research, I believe I've the skills and the know-how to represent you in selling or buying your dream home. My goal is to provide you with a full-service experience that meets your needs and far exceeds your expectations.